The hot stones are natural hand polished basalt cut from volcanic rock. 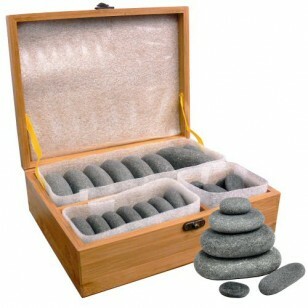 Basalt hot stones are known for their excellent heat preservation. 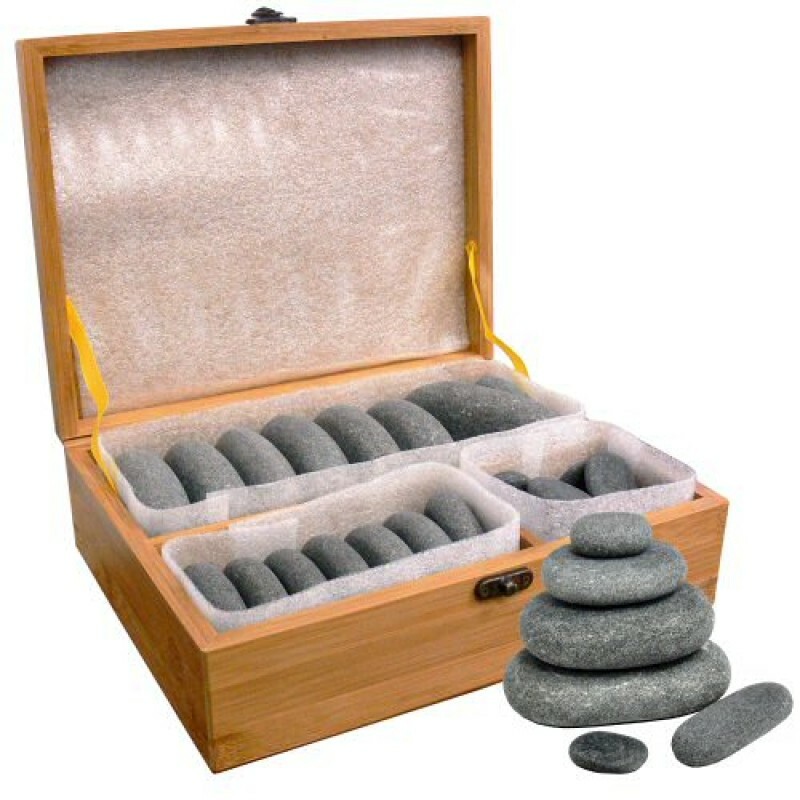 The hot stones are hand polished and shaped to ensure the most suitable size for the respective areas of the body.